Basic Training can be easy! I won't sugar-coat it: US Army Basic Training (officially known as Basic Combat Training or BCT) can be tough. But if you have some time before you ship off there are a couple things to do that will give you an edge and make things a lot easier. Now this isn't about preparing for "Army life." That's a bit different. This is about Basic Training: the drill sergeants and their creative profanity, the endless exercise, the lack of sleep--the overall experience. BCT is the toughest challenge I've ever faced but looking back, it was the most rewarding. Literally, the moment I graduated I felt a pride and joy unlike any other. My new friends were all around me filled with the same feeling, my drill sergeants and commander were shaking my hand. My parents were there, too, just as proud of my achievement. You can do it too, just keep your cool and read on. If you have more than a week before you ship off, then you absolutely must get some exercise. There is no way around it: exercise is a big part of Basic Training, especially the first two weeks. Simply put, the more fit you are now the less pain you'll feel later. More importantly, the more your body gets used to now, the less likely you'll get an injury later. Maybe you're already a high-speed workout machine. If you already exercise, you must rethink your workout. Maybe you can bench 300 pounds or you can sprint a 100 yards with the best of them but can you carry a 50-pound rucksack for seven miles? How about ten miles? How fast can you carry a twelve-pound radio in one hand and twenty canteens over one shoulder--each one who's only mission is to hit you in the face and jewels as often as possible? On the other hand, if your current idea of exercise is flicking a cigarette or telling your girlfriend to get you a beer from the fridge (you pig!) then that's fine. The Army expects that. Take it slow but do something now, anything. Exercise just to remind yourself what it feels like as well as the reasons above. It might feel strange or you might be embarrassed but who cares? At this time, the Army PT (physical training) test consists of push-ups, sit-ups and running. Oddly enough, 99% of what your drill sergeants will put you through is push-ups, sit-ups and running. Master these and Basic Training will be much, much easier. You don't even need a gym membership for any of this! All this seems like a simple, no-brainer. That's because it is. But for some reason I've seen countless trainees with all sorts of injuries, especially ankle injuries. Their bodies just weren't ready. I asked if they did anything--anything at all--before Basic Training and, sure enough, they all said "no." It's not about strength, stamina or endurance. I promise, that will come later. Now, it's about preventing injury. Watch your knees, watch your ankles. Also, don't forget to hydrate! I hate running. I always have so when a friend recommended these I felt hesitant. But they worked. Whenever I took them off, I felt like I was flying! They're cheap and they work. It's too easy. Do you really want to be in the Army? All this exercise is tough. You'll face a lot of it in your future. So do you want to be in the Army? Think about it. It is the most important question you'll face in life (probably). 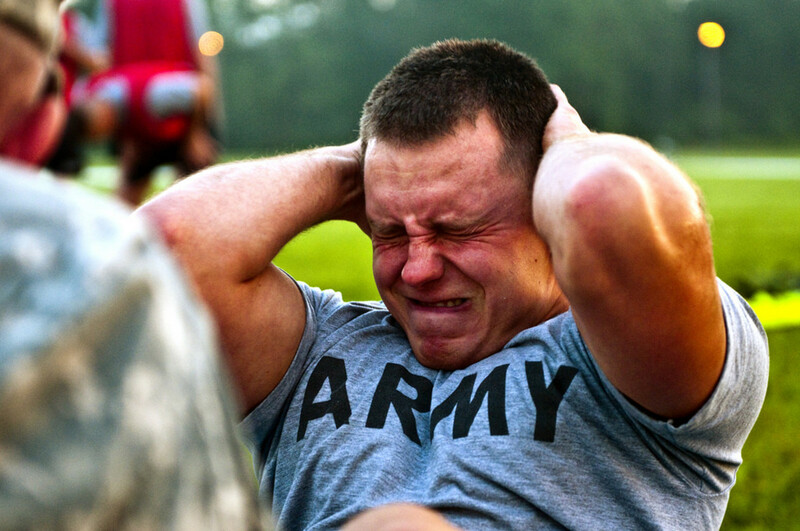 Your time in Basic Training will force you to face that question again and again. 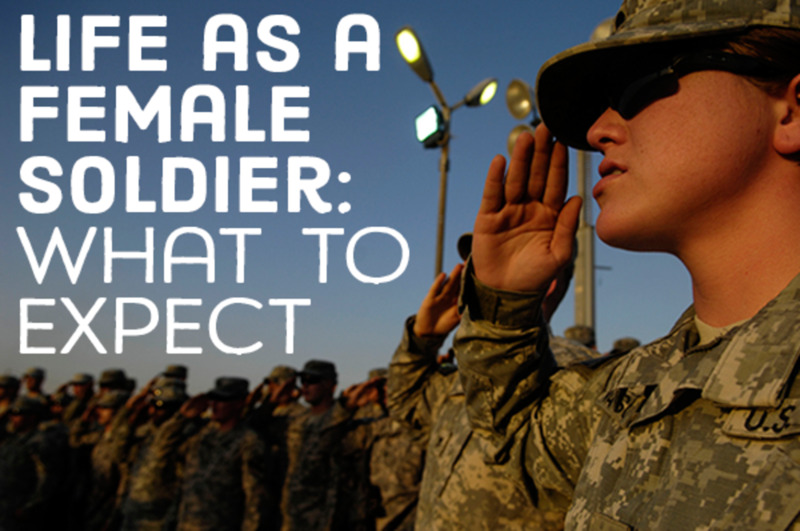 Yes, the main purpose is to turn you from civilian to soldier but a big part of that transition is to make sure that you really want to be in the Army and that you didn't float in by mistake. The reason I ask is simple: if you don't want to be in the Army, you will never survive Basic Training. That's it. I don't care how smart and fit you think you are because Basic Training is also about motivation. Now this may seem obvious to most but it wasn't to me. I can be indecisive at times and the Army was a big decision. Every time the Army challenged my commitment, it was painful. While thinking about other paths I could have taken, the PT (physical training, or exercise) was harder. When my drill sergeants cracked a joke at me, I took it personally instead of laughing it off. It was harder to memorize things. It was harder to work with my team and get things done. This made things tougher for them, too. By my second week, I was committed. 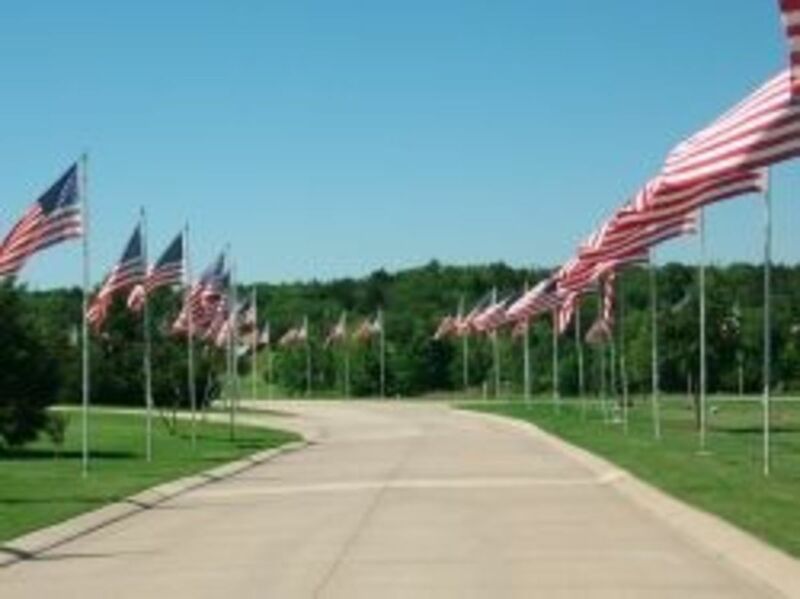 I decided that the only way I'd leave post was as a soldier or in a wheelchair. Things weren't perfect after that but they were a lot easier. I felt relieved even though my body screamed with pain. I was still exhausted but focused. I knew wouldn't let anyone down. If you aren't sure, that's not a problem. Most people are sure once they're in a uniform. Others are sure once they start getting paid. By now, you're ahead of 90% of everyone else. Whatever reasons keep you focused, hold on to them for dear life. Even the smallest things will test you to your limits. The scariest time is when other trainees talk about home. They talk about their gorgeous girlfriends or the kick-*ss jobs they left behind "all for this cr*p." If it's been a really tough day they start asking why they enlisted in the first place. It makes us all ask why we're there. It's supposed to be cathartic but sometimes it can backfire. Shake it off and drive on. If you honestly, deep-in-your-heart want to be in the Army your actions and performance will reflect it. Everyone, especially your drill sergeants, will see it. They will then do everything they can to make sure you make it through. It's their job and they are very good at it. They will spend hours making sure you pass every test. They will motivate you and tell you there is no cutting corners in the Army. If nobody sees the trouble you're having, if you believe you are way behind everyone else, please tell someone! Tell your drill sergeant. Tell him what you're worried about. He'll pay more attention to you. Trouble with rifle? Trouble with PT (physical training)? If your drill sergeant sees a problem he will help you overcome it with as much one-on-one training as it takes. Just don't give up! Then by the time you have a chance to sit down and take a breath, you'll realize you did it. You finished Basic Training. Here, it's all or nothing but if I can do it, anyone can. You have to get into the Army first to start Basic Training. 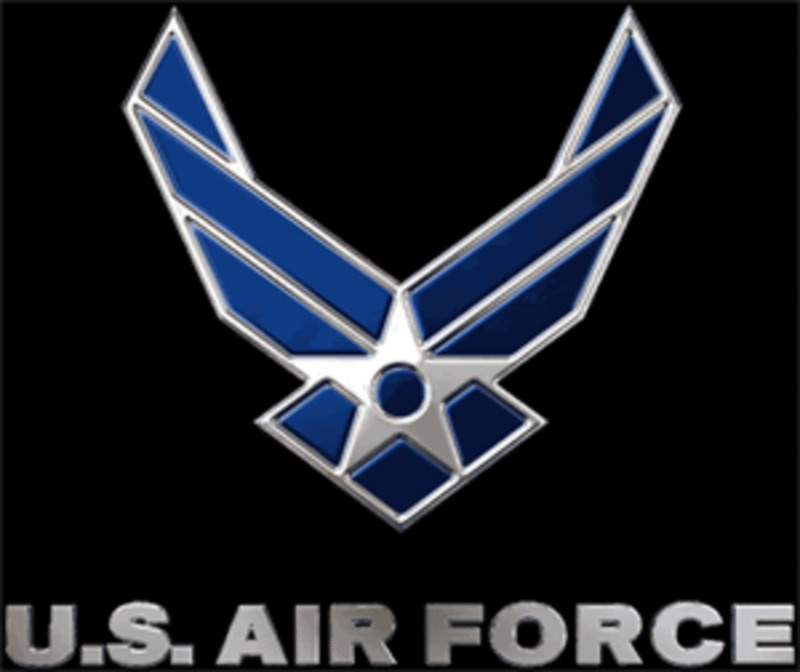 The biggest part of that will be the Armed Services Vocational Aptitude Battery (ASVAB test). A good score here will get you in and get you the specialty you deserve. In your prime, of course! I wish I had more for you but motivation and physical training are how civilians make it. The ones who are on top of these two things win. The drill sergeants have everything else covered. Do your part and trust them to do theirs. It's too easy. 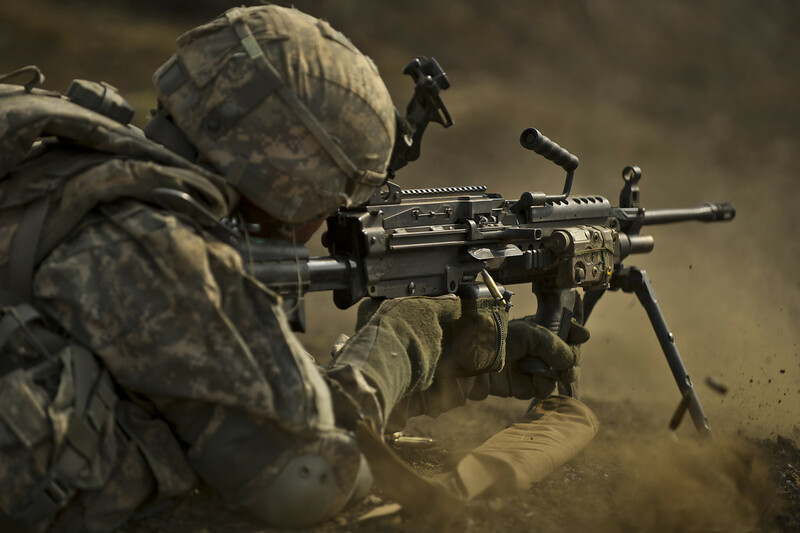 Yes, Basic Combat Training is about preparing you for war and a new way of life. You'll have to take tests and handle weapons to meet this goal. But don't worry about that now! If you have trouble, you will get the help you need. This is called "basic training" for a reason. If you haven't figured it out the secret by now, here it is: It's very important to the Army that you succeed. 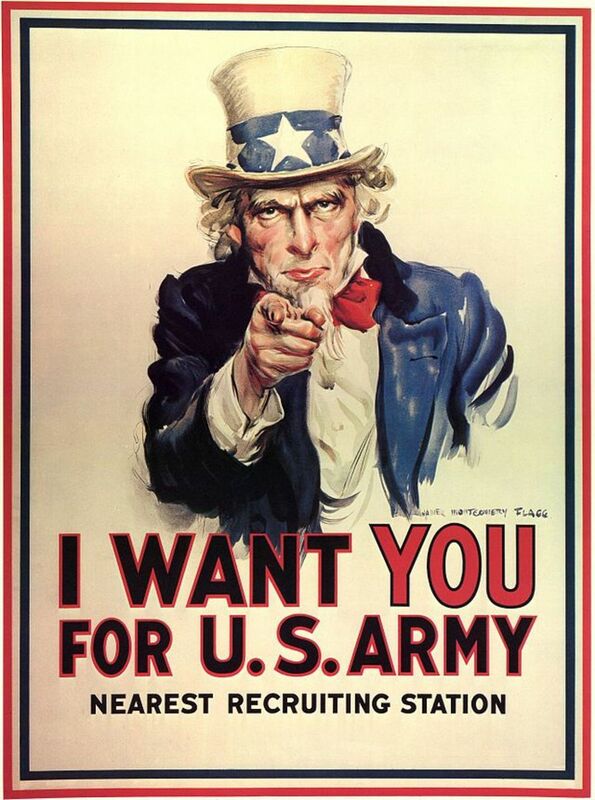 The Army needs you. The Army cares about you. 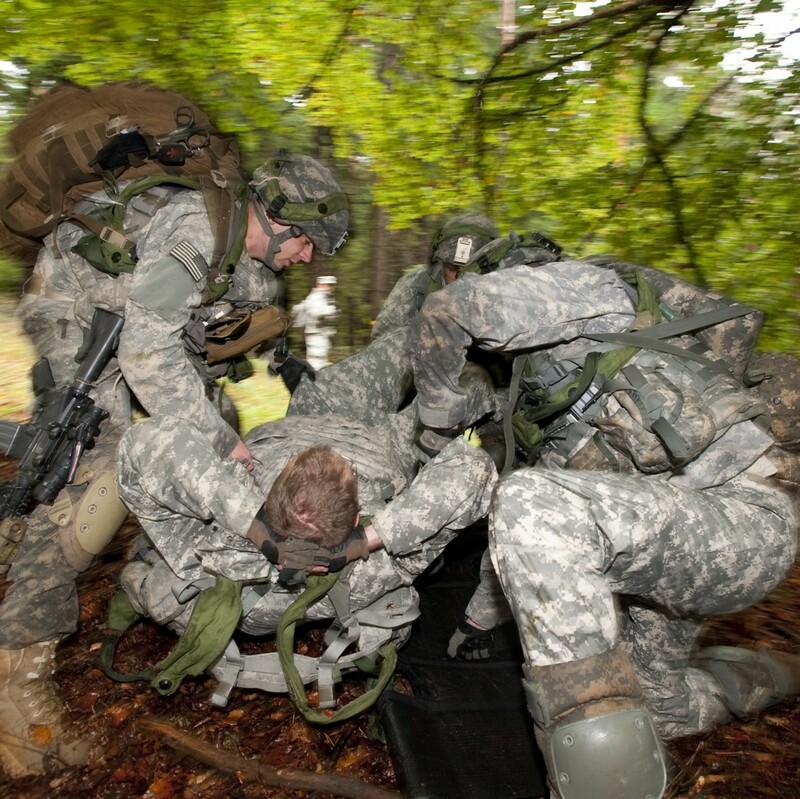 The Army will do everything it can to make sure you succeed. Stay calm and motivated and you'll be fine. Here's a taste of what's to come! 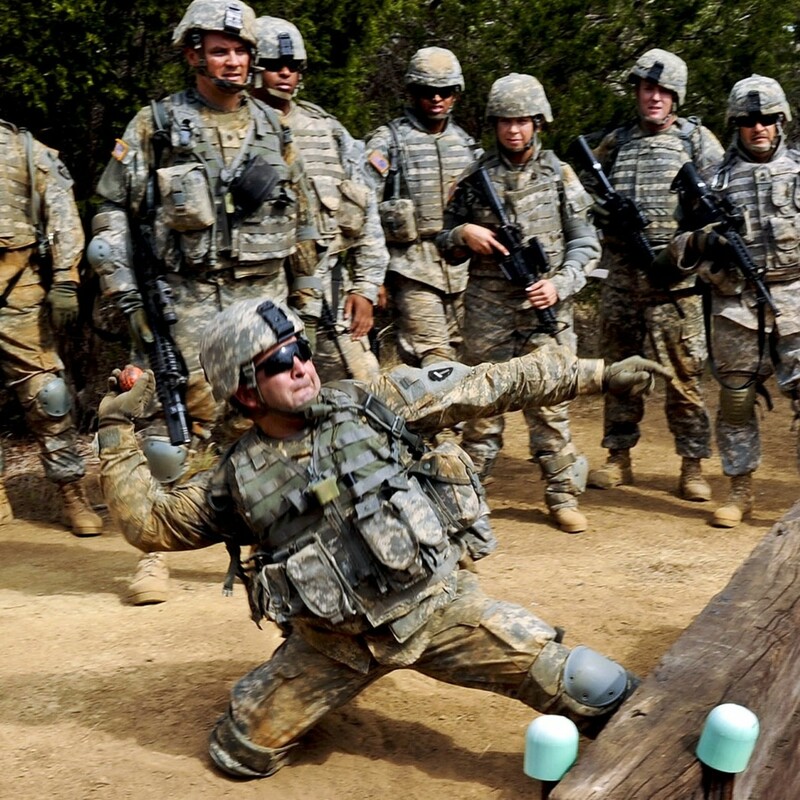 Do you think you can graduate Basic Combat Training? What do you think? - Is it so simple? No, it isn't. It's more than just push-ups and running. It's mentally, psychologically and emotionally demanding. There's no way anyone could be prepared for what''s going to happen to them.